Ilkley Open Titles for HJSA players! 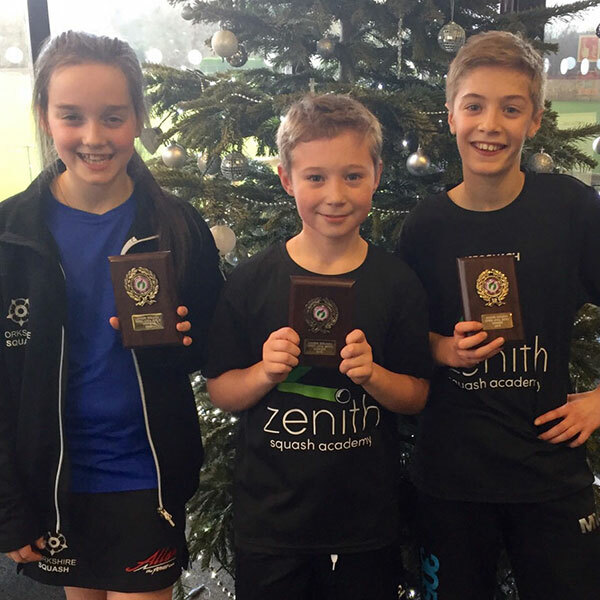 Three HJSA players took part in the Bronze sanctioned event in Ilkley on Monday 21st December, 2015. Not only did they take part, but they also took the titles from a very competitive field. 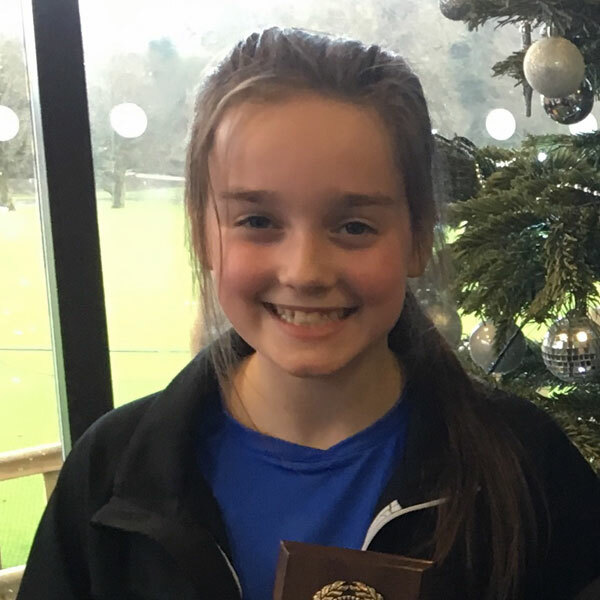 Lexie Ogram claimed her first Girls U13 Tournament victory since making the step up to this category. Lexie needed to win her last match against the tricky Francesca Hartley, in which she did 2-0! 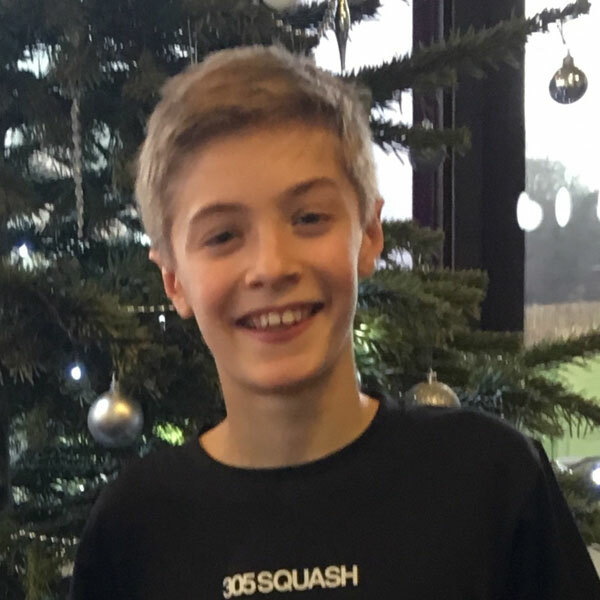 Matthew Wake was on hand to take the Boys U13 title. There were some nervey moments however, as he had to come from 1-0 down in two out of his three matches, including his final match against the ever inproving Joseph Royal. 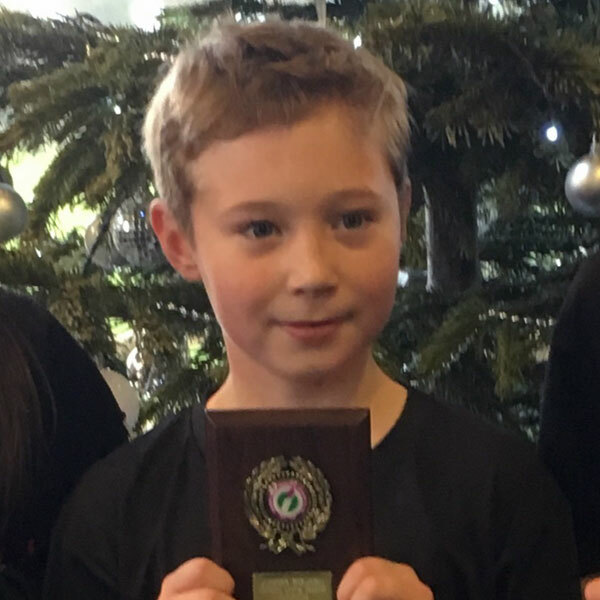 Ted Payne added the Boys U11 title to complete the HJSA rout on Ilkley. His first match against Akashdeep Nahal was very tough, as his serve was causing Ted all kinds of problems. Fortunately Ted was able to get in to the match after being 1-0 down and won 11-9 in the third. Massive congratulations to the three players that took part, we hope to hear of more titles being brought back to the region!